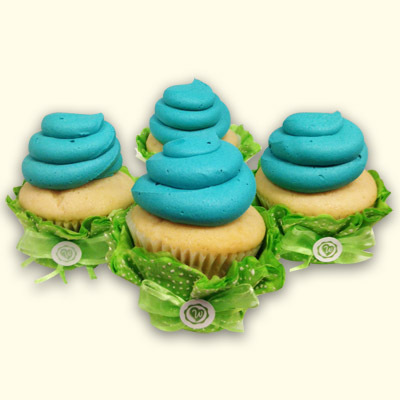 Custom flavor cupcake with color match buttercream icing. 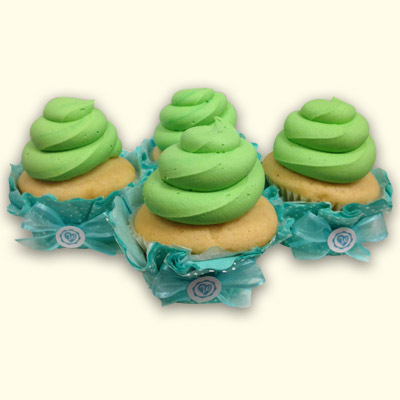 Dress up your cupcake with with a cupcake wrap. Sold separately in your choice of 12 colors.